Summer is finally here and that means vacations, beaches and lots of fun! If you’re anything like me then you’re looking for the nearest body of water any given weekend during the summer months (tan is life). But with more exposure to the sun and harsh beach water comes not so fun, damaged hair. 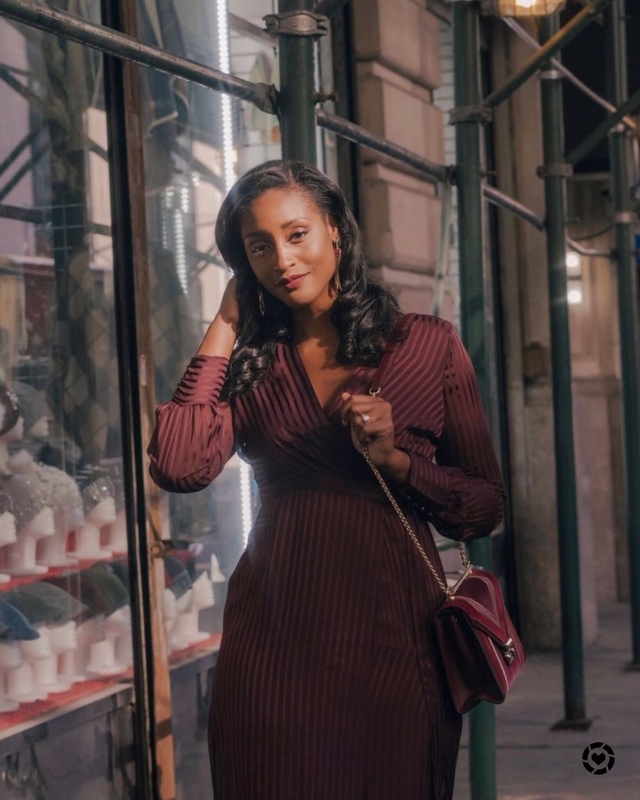 Not to worry though because Shea Moisture has a brand new collection that helps to rescue and repair damaged hair. 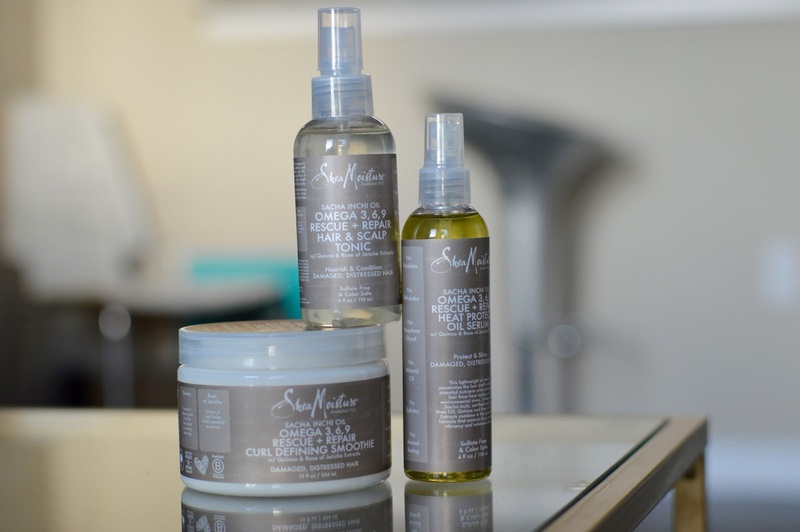 With a base of Omega-rich ancient Peruvian Sacha Inchi Oil and certified organic Shea Butter, this nutrient-dense collection nourishes and revitalizes damaged, distressed textured hair. 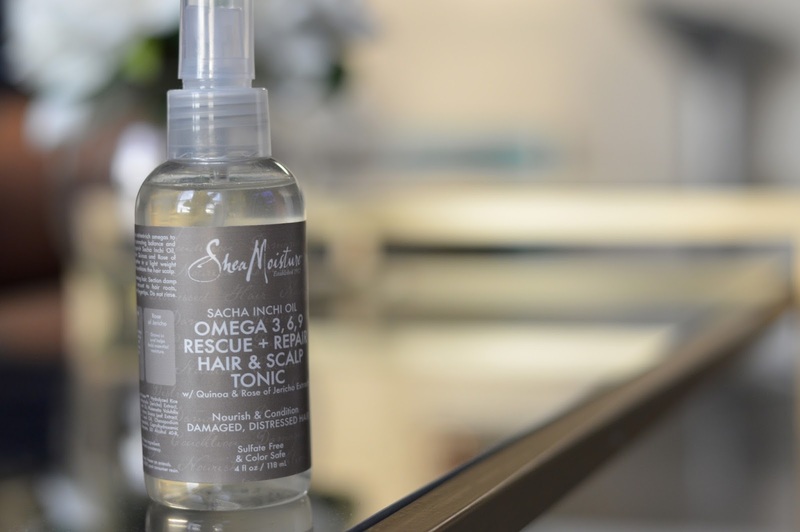 It supports and improves the elasticity of strands and locks in long-lasting moisture – leaving hair soft and manageable with a healthy shine. A few of my favorite items from the collection are the Shampoo ($11), Conditioner ($11) Hair & Scalp Tonic ($11) and Curl Defining Smoothie ($13). The Heat Protect Oil Serum ($11) is also a winner! The collection is available exclusively at Ulta. Right now they have a buy one get one promotion happening! 🙂 Happy shopping, ladies and let the summer fun commence! 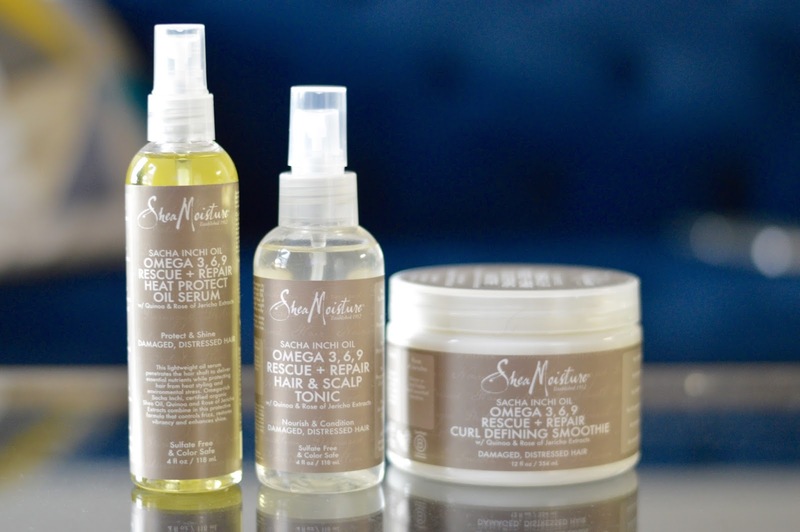 Have you tried anything new from Shea Moisture lately? Let me know below!